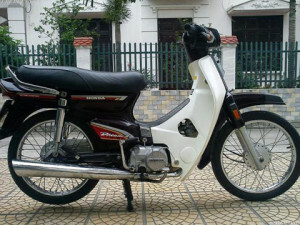 The Honda Wave is the most common bike/ scooter in Vietnam. 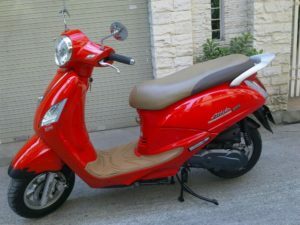 It is reliable, easy to ride and cheap. 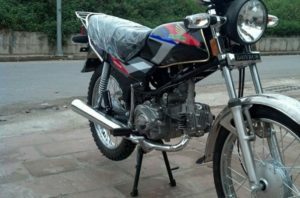 As it is semi-automatic with our free driving lesson most people will quickly and easily learn to ride. 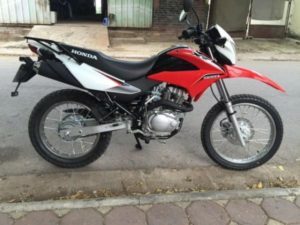 The Honda Wave Alpha is base model Semi-Automatic and the cheapest model that we offer but a perfect option for someone not looking for a manual bike or if your priority is for a reliable bike. 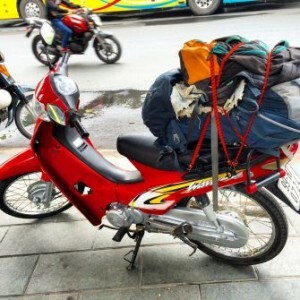 As it is 110cc it is comfortably enough power for 1 person to travel anywhere in Vietnam and you will see this bike everywhere that you travel. 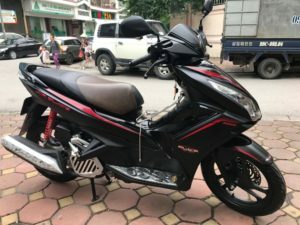 Our Honda Wave Alpha are from 2017 meaning that they are in perfect condition and reliable and as they are Honda which is the most common brand of bike in Vietnam they can be serviced in the many Honda garages throughout Vietnam by professional mechanics. 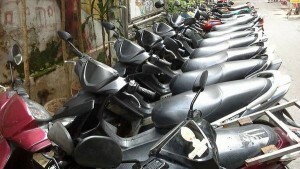 As with all of our rental bikes we warranty the mechanics of the bike in case of any breakdowns on the road. 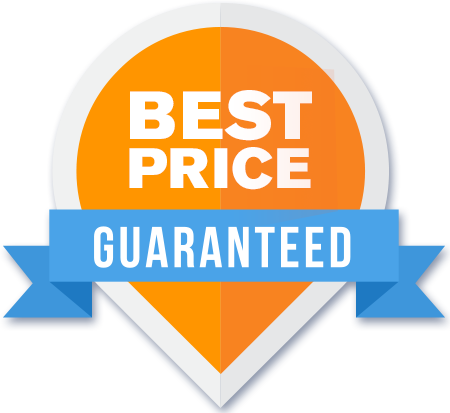 Please contact us for any more information or full details of the warranty. 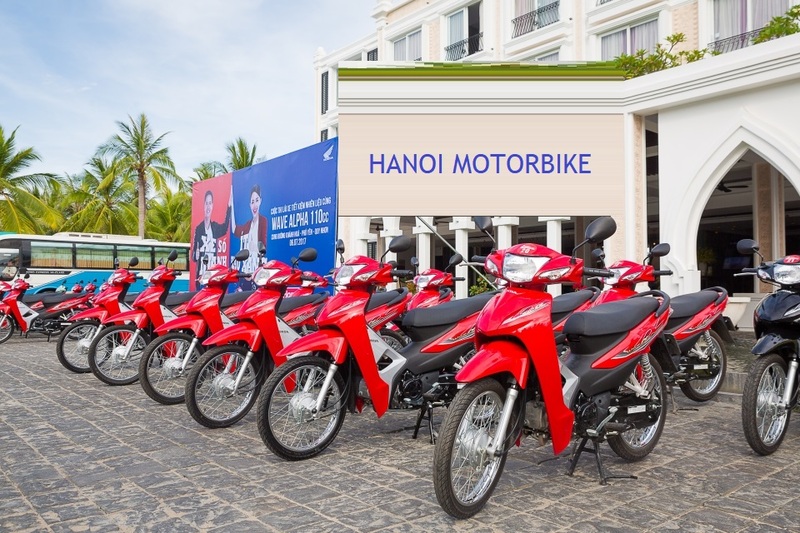 To reserve a bike please contact us directly via Whatsapp (+84.912333818) or Email. 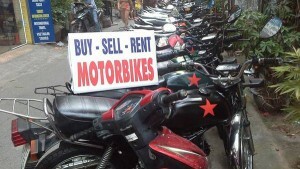 We are able to reserve a bike with a payment of 25% of the rental fee. We are able to do this via Paypal, creadit card or if you are already in Vietnam then we are able to take a card or cash payment.